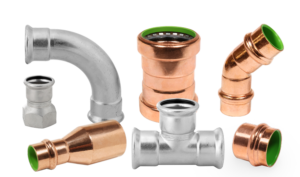 Assemble the best solution with the industry's most flexible and complete HVAC piping package including design services. 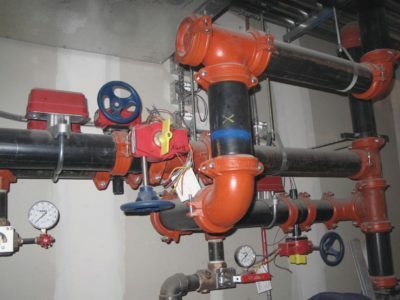 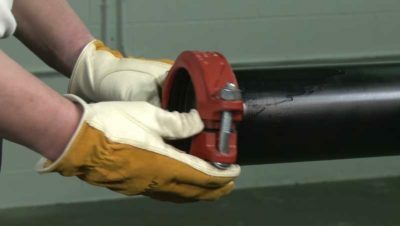 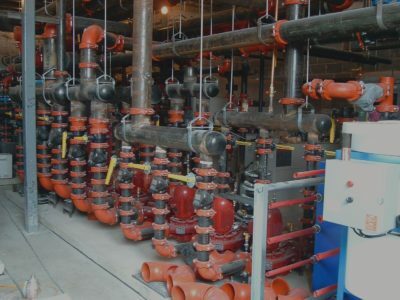 You install pipe - and you know that piping connections are an important component of the building project's overall integrity. 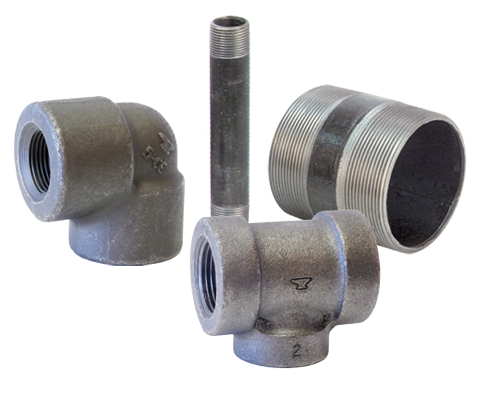 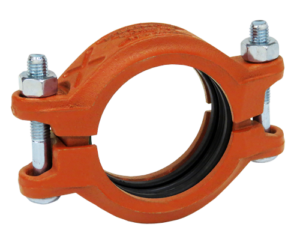 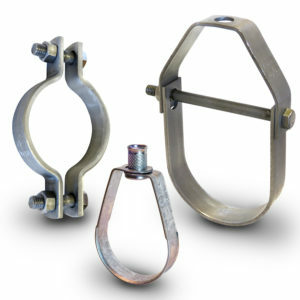 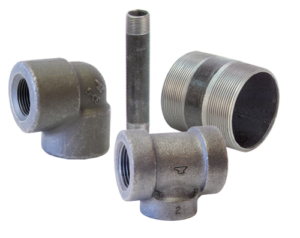 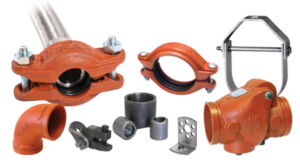 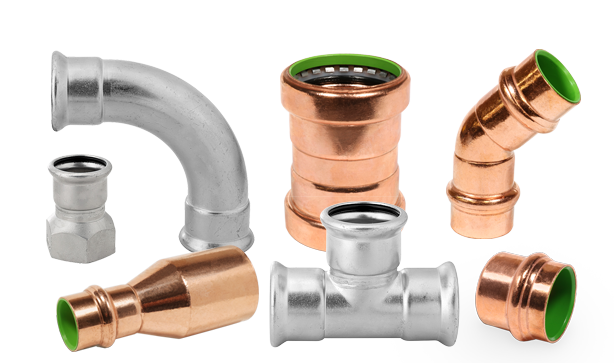 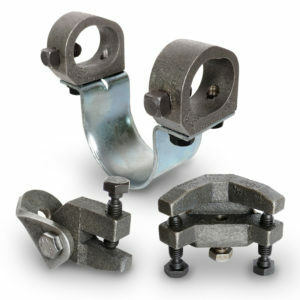 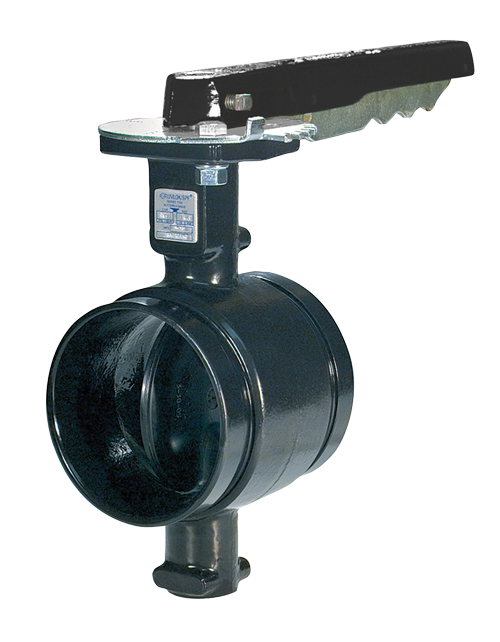 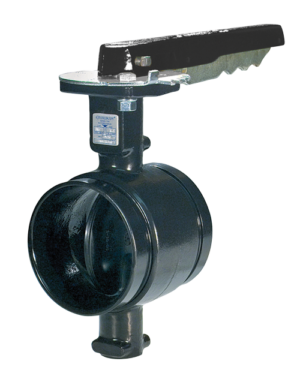 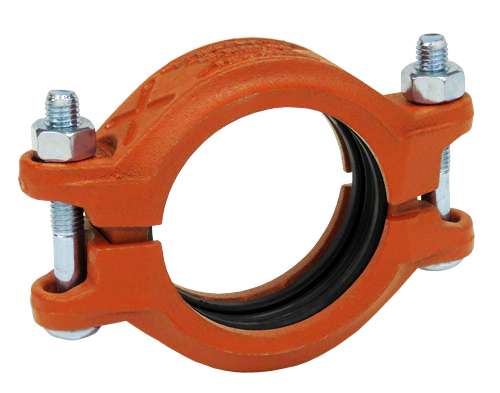 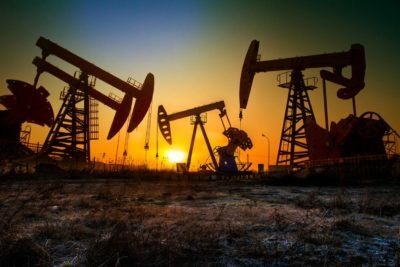 Anvil has the broadest selection of world-class domestic and globally sourced pipe connection products and accessories. 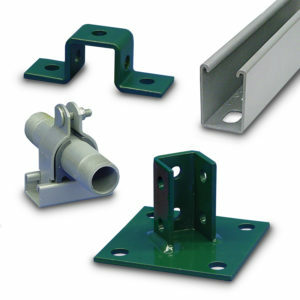 Our products are manufactured according to the strictest international standards. 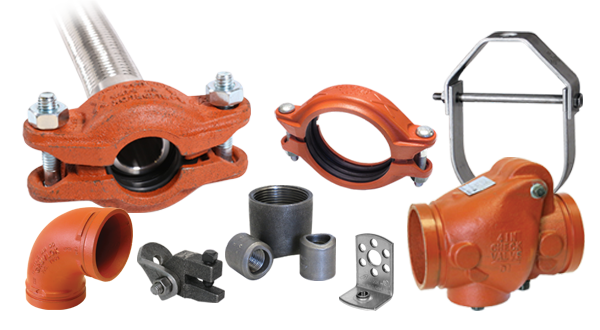 We are the only US company with coated products that are 100% traceable, from foundry to installation. 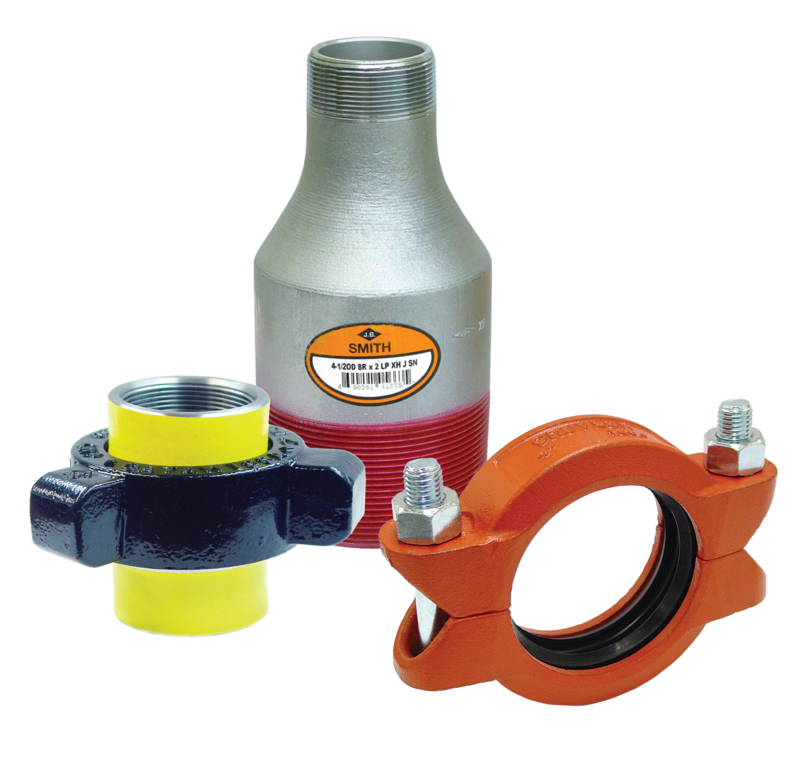 We stand behind our products and value relationships with industry partners.